NSDA (Noriko Sawayama Design & Associates Ltd.) is a professional design practice based in London (est. 2000) providing comprehensive Interior Design and consulting services for commercial (Hotel, Restaurant, Spa) and residential projects world-wide. Noriko’s design is often described as Elaborate and Contemporary Zen style. Clients also appreciate her skills on space planning, unique design schemes, and bespoke fixture/furniture design, which were influenced by her cultural background. Noriko used to be an established Hotel and Restaurant Management Consultant in Tokyo before her current career. Making good use of her 10-year experience in the industry, she can also provide consulting services for opening projects for hotel and restaurant. Her client list in London includes the award-winning Saki Restaurant in Smithfield and the Noto Restaurant in the City. She completed the spa design for the newly-opened and prestigious Capitol Tokyu Hotel in Tokyo. She has also designed a range of furniture for a Japanese leading furniture company called Karimoku. Her furniture range ‘Len-yu’ debuted at Milan Salone 2010 and was exhibited in 2011 as well. Currently working on a new build pool house and a new build residential house, both are over 1000m² in London. Also consulting large scale commercial project in Ginza, Tokyo, Japan. 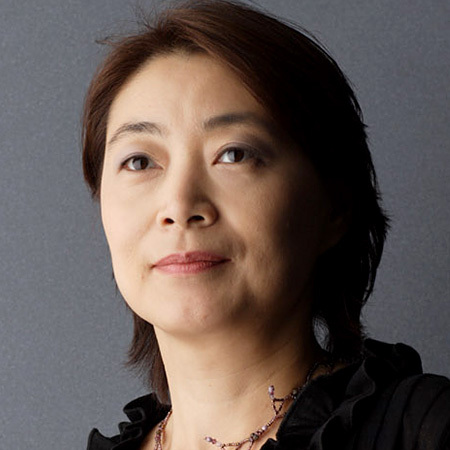 She is also much respected writer/lecturer in the field of interior design in Japan. She has published many reports and essays about European Interior Design and Trends over the last six years, which include trend analysis of exhibitions in London, Paris and Milan. Her deep knowledge of European and Japanese products and trends reflects her diversity of design.